A one-of-a-kind dinner theater event (2009-2016) that took you back to the only trial in which Lincoln represented a slave-owner and he lost! Step back in time to re-live this story of bittersweet daring and historical mystery, involving one of the most divisive issues of our country’s early history, slavery. It reveals hidden parts of our local history, affirms our faith in our legal system, raises questions about our moral bearing and actions, and reflects how we remember or mythologize our heroes. The program has ended but we believe there is information of value on this website. Enjoy learning about the community and the trial. With special funds from Looking For Lincoln Heritage Partnership Grant. 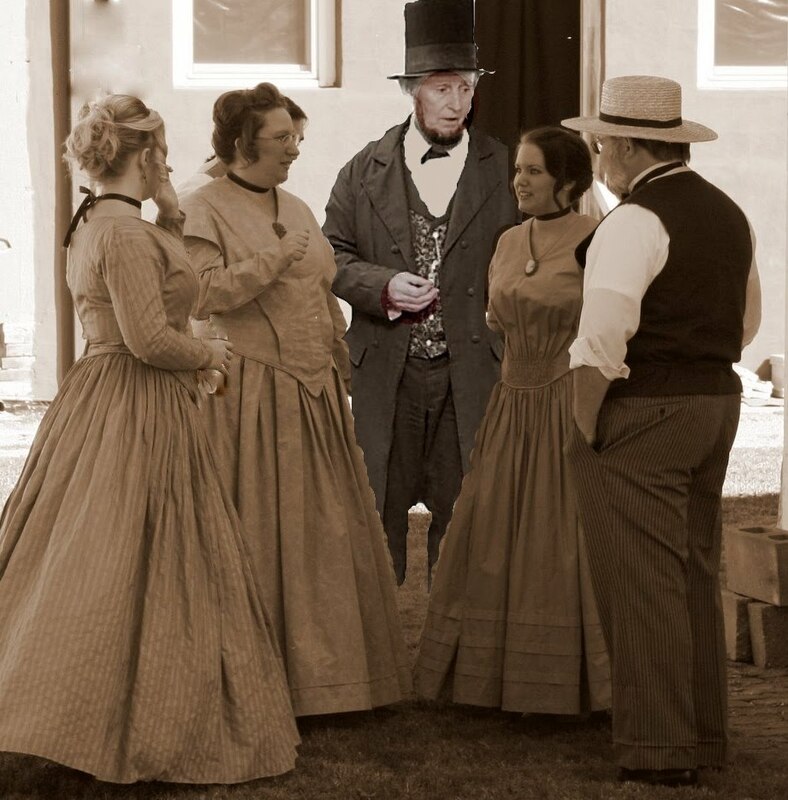 Lincoln's Trial & Tribulations is a proud to be named a 2014-16 Signature event for the Looking For Lincoln and Abraham Lincoln National Heritage Area. Check their website for more Lincoln related adventures in Central Illinois. Freetown Village of Indianapolis is our partner for outstanding portrayals of the Bryant family in our story. Visit their site for more information on their events and programs.